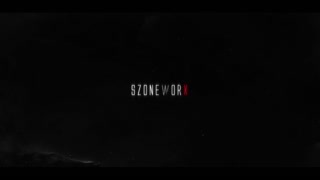 Template Description: Sci fi high technology logo reveal animation. Very easy to customize - simply replace Your logo file and render the comp out. Full HD 1080p, 1920x1080, resizable. AE CS5.5 (works with higher versions) Sounds and Instruction included.